The autonomous government of Spain’s Balearic Islands has passed a climate protection law stipulating the cessation of the use of fossil fuels by 2050. The law also includes a ban on the registration of new diesel cars from 2025 and new petrol cars from 2035. The Balearic Islands, which include the famous holiday destinations of Mallorca and Ibiza, already published a draft law in August 2018. In the draft, a ban on the registration of petrol cars from 2025 was already outlined, but in the final version of the law, this date has been pushed back ten years. Also, the ban on new diesel engines from 2025 does not yet apply to vans and trucks – their registration will not be banned until 2035, as with petrol engines. The rental car industry has also pushed through lower legal expectations so that from 2020 only two per cent of rental cars will have to be electrically powered, instead of the originally planned ten per cent. This proportion is to be gradually increased to 100 per cent by 2035. 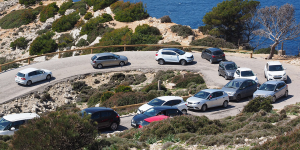 In this respect, the traffic turnaround on the Balearic Islands will be less radical than initially announced. Meanwhile, Reuters reports that a tender worth 12 million euros has been published on the islands to install a network of 1,000 charging stations. 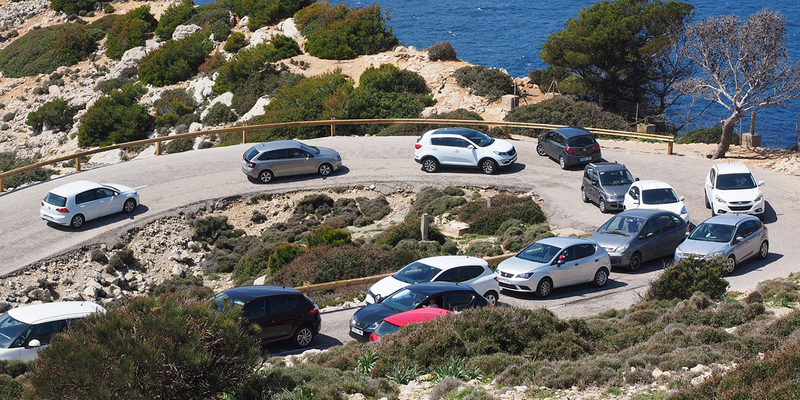 Last year, BMW launched an initiative to install 100 charging points with up to 22 kW output at 50 locations on Mallorca. Around 40 charging points are also planned at around 20 Lidl branches on the Balearic Islands.